Salt dough activities for kids are a favorite of mine because they are SO easy to make and they store well. They last practically forever! 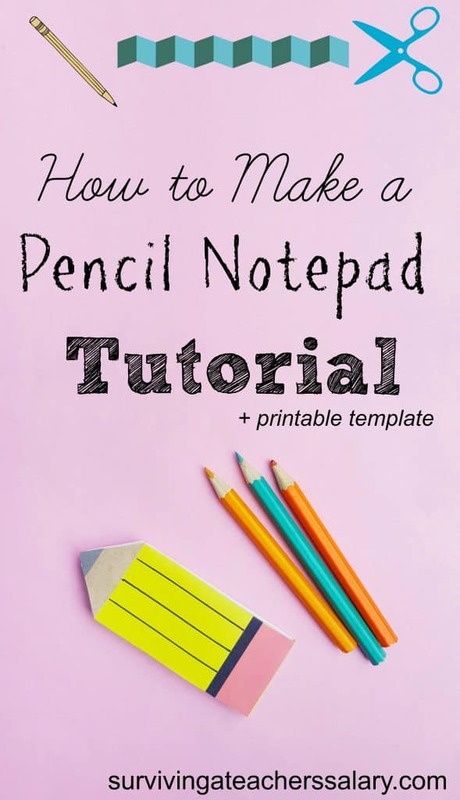 This “Let’s Write Our Name” project idea will give you the recipe and directions on how to make your own pencil salt dough activity. 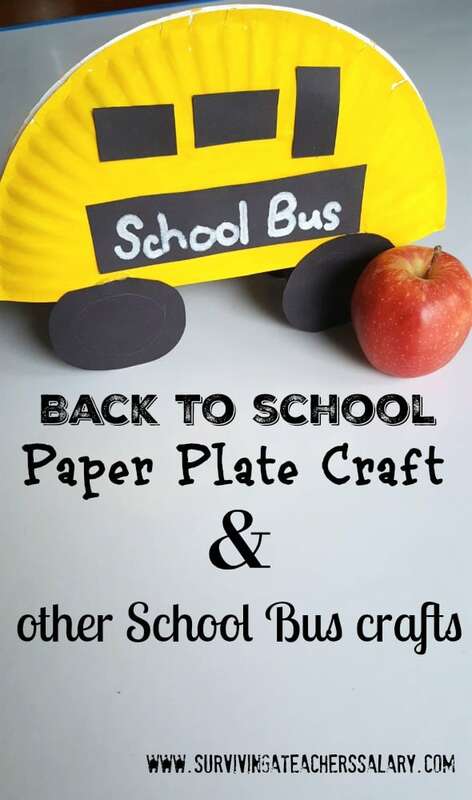 This is a FUN idea for kindergarten, preschool, or really any elementary age grade level! If you’re looking for more AWESOME salt dough activities to bake at the same time you will love our starfish and beach sensory bin idea, our WILD faces art space salt dough project, and my favorite series – Flower in my Pocket and Earth in my Pocket! Below is the simple tutorial on how to make this salt dough activity but YOU get to decide what you do with it! Whether you want to use it in a care package, string them together to create a banner, add a magnet and name on them or throw them in a sensory bin for pretend play – the ideas are limitless! Mix all of the ingredients together well then use a rolling pin to flatten dough. 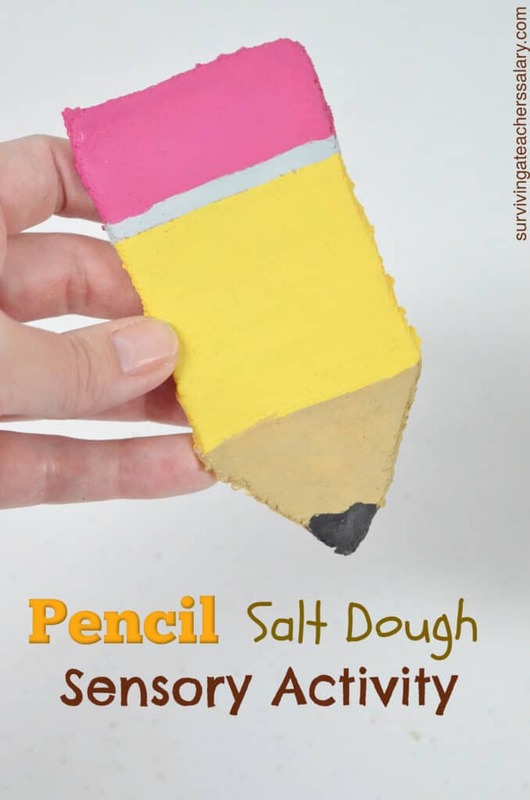 In order to shape the pencil out of your salt dough you have two options. 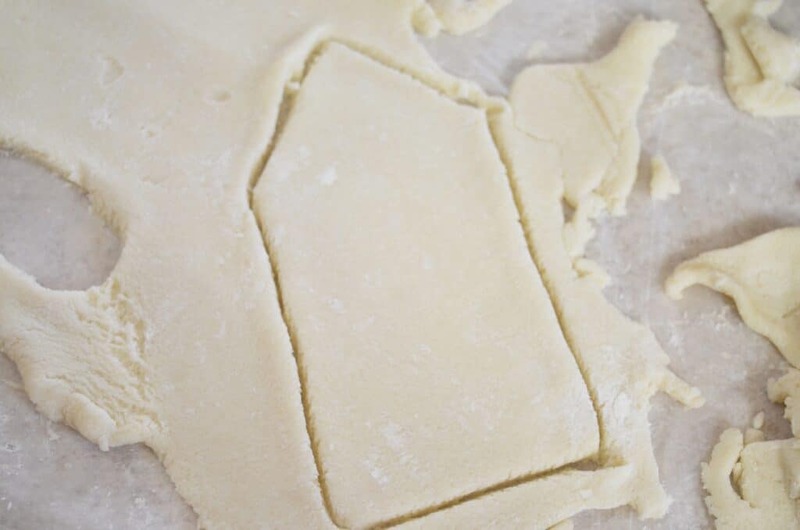 You can easily press out the dough using a generic house shaped cookie cutter like I did, or you can use a butter knife to cut out this simple shape. Or you can buy a back to school cookie cutter set like these or this simple pencil shape cookie cutter. Bake in the oven at 200*F for 2 hours. Let cool completely. Once your pencil shape cookie dough shape is cool you can stack them and save in a tupperware storage container for your classroom or kid’s group to paint or get started right away! I chose to use my favorite set of cheap acrylic paints . 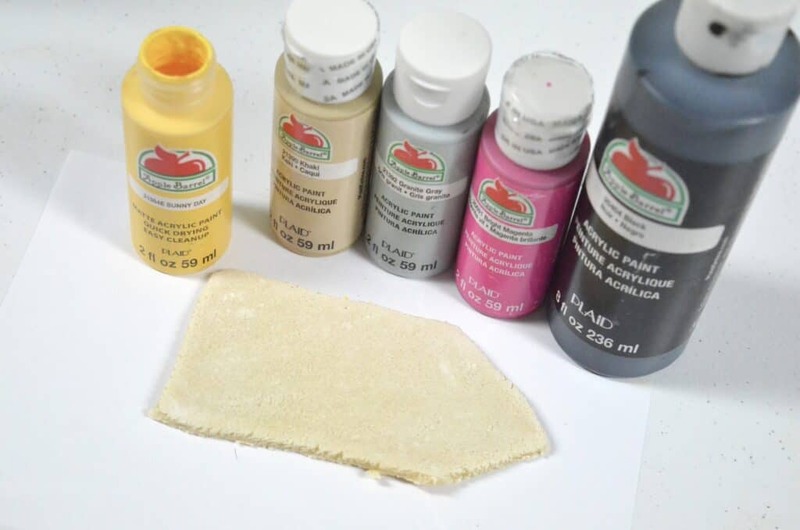 I don’t recommend washable paints even though they are easier to clean up because they are water based and can turn your salt dough creation mushy. Just lay down a lot of newspaper or brown bags to cover your craft station. 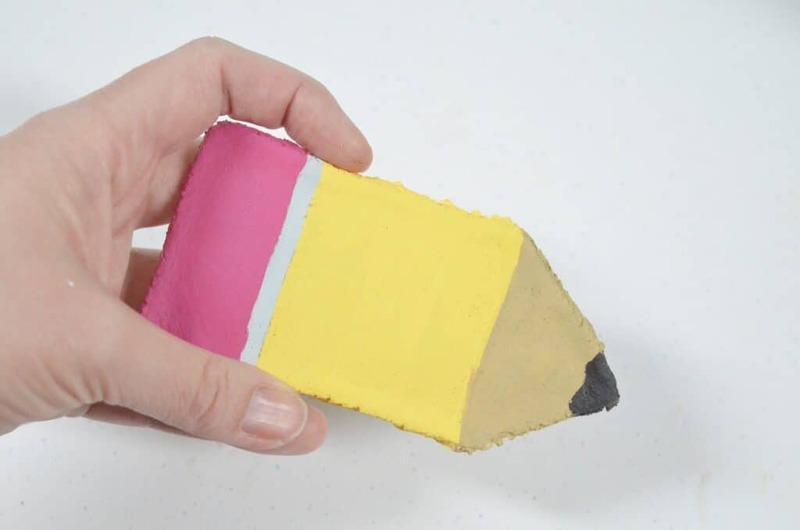 You won’t believe how simple it is to paint this pencil salt dough creation! I started by painting on a large yellow block for the middle of the pencil. It gave me a great frame of reference for painting the rest of the pencil. Then color the tip beige and add some black for the pencil tip. Don’t forget a grey or silver stripe of paint to look like an eraser band! Lastly paint the top of the pencil pink for the eraser end! Super easy! 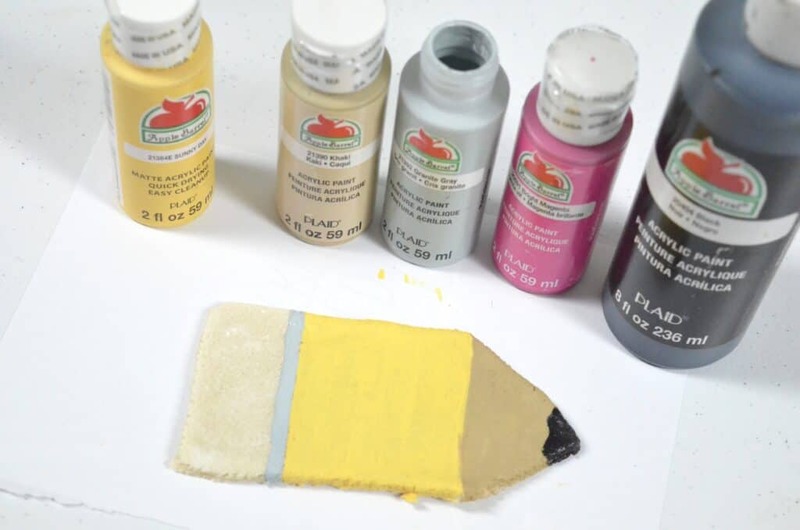 Once all of your paint dries you can glue on a magnet on the back, glue on a small bow, and/or use a Sharpie marker to write a name on your creation! These would make AWESOME and cheap nameplates at your children’s desks! 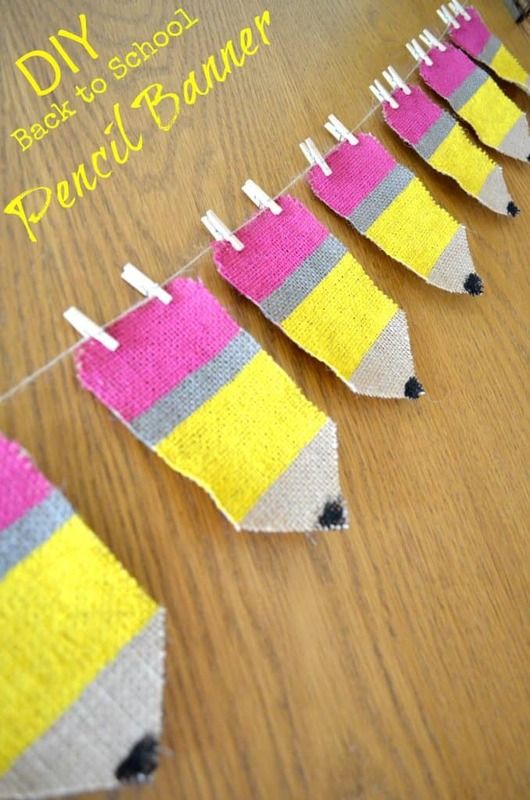 Or make your child wants to create these as teacher appreciation gifts – we love kid created gifts! 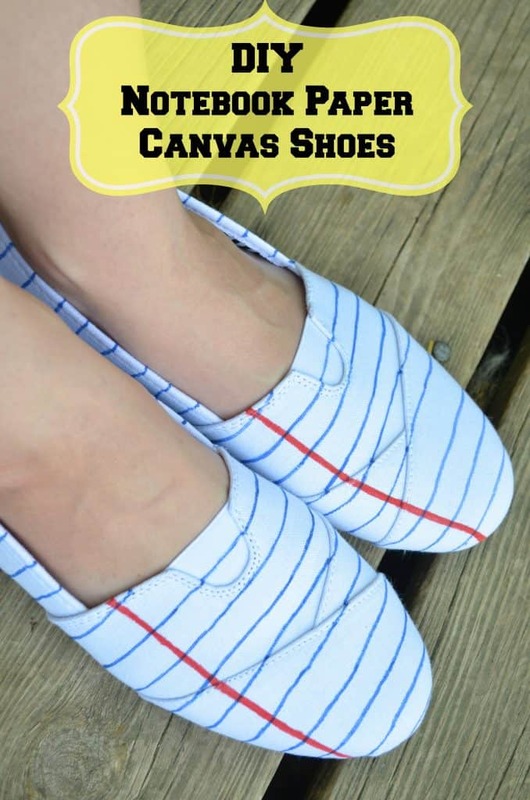 Prep a large batch of these and let the kids paint (or use markers!) to design their own pencils! The same concept can be used to let them design their own houses since this shape can be used for both a pencil and a house craft! Join our Sensory for Kids and Sensory for Babies Facebook groups for MORE great ideas!